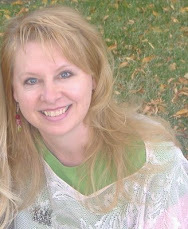 It's as if Tina Peterson Scott has a window she looks through into the past when she writes of days gone by. The language, the lifestyle, the culture and habits all ring true. 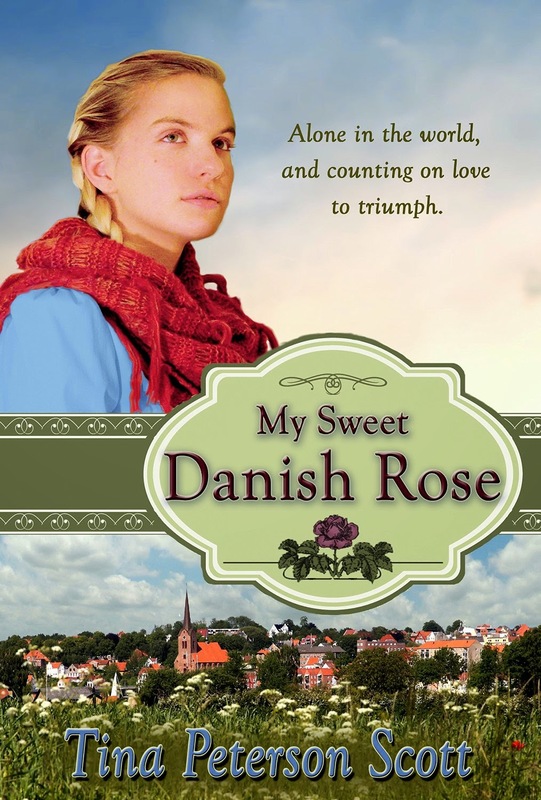 Anyone who is interested in the past should find a satisfying read in "My Sweet Danish Rose." Alone in the world, and counting on love to triumph... Berta Ericksen is an energetic fifteen-year-old with a mind of her own. Last seen in "Farewell, My Denmark" (2013), and with visions of happily ever after, she impulsively stays behind when her family joins the 1863 Mormon pilgrimage to America. When Berta finds herself homeless and alone in her Mormon faith, three men add to the confusion and danger of her life; the prominent man who deceives and defrauds both her and her family, but is the only one who offers her shelter; the childhood sweetheart who romances but hasn't proposed; the handsome stableman that stole her Book of Mormon. Berta must uncover their hidden motives and make decisions to save her faith, her heart, and her future. .
Tina Peterson Scott was born and raised in Mesa, Arizona. Books played an important part in her childhood, and for much of it, she could be found nestled against a branch high in their pecan tree, reading. Her favorites were fantasy, and mystery. It delighted Tina when her mother read to her from Grimm’s Fairytales and the stories of Hans Christian Andersen. Tina and her husband have seven children and a growing number of grandchildren. Other than large family get-togethers involving lots of food and fun, she enjoys writing, watercolor painting, long walks, ice cream, and traveling to Europe—especially to her father’s ancestral home of Denmark. 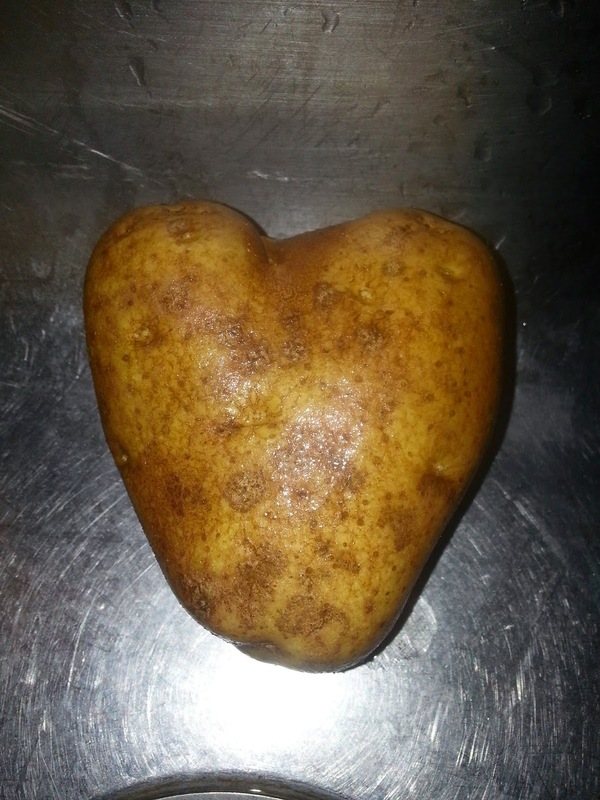 Well, here's one that loves you back! 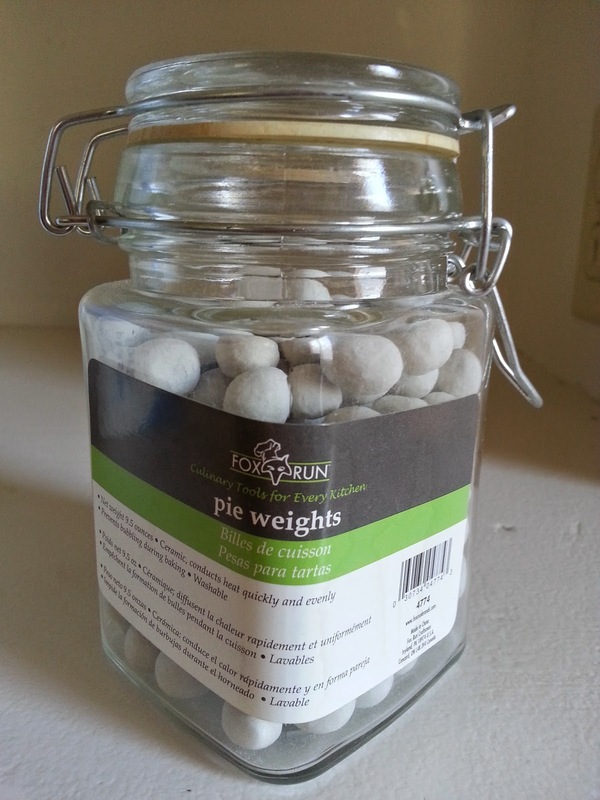 When I saw these "pie weights," I had no idea what they were. 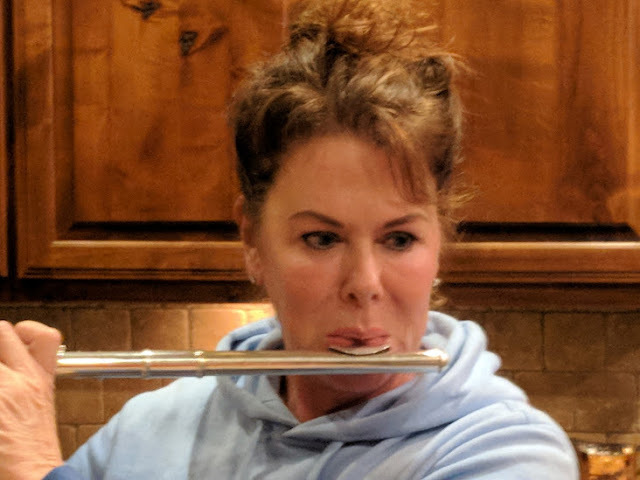 Could it be that the heavy little ceramic beads were made for lifting up over your head in order to build enough muscles to justify having a second piece of pie? Were they for slipping beneath the crust so the judges at the county fair would award the pie the blue ribbon in the "densest" category? Were they a joke? 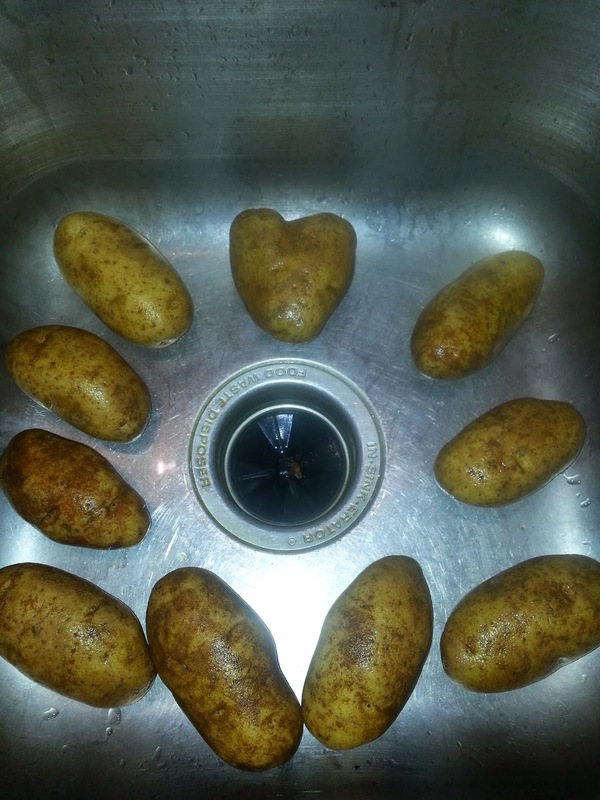 When I asked my friend, she said they were for placing on top of the pie crust to keep it from bubbling up. I never knew that was a deal-breaker in eating pie. 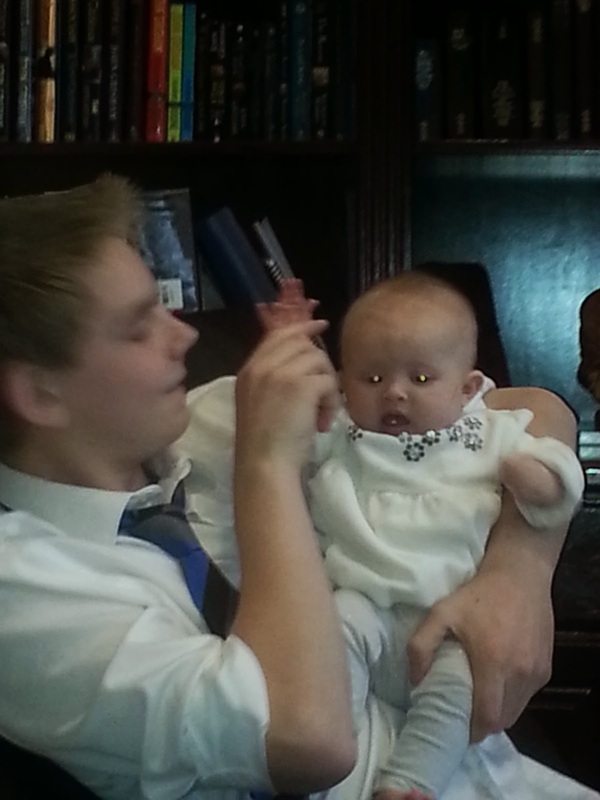 After the standard holding pattern, give a teen a baby and before long, he'll start playing games with her... like making baby airplanes. Brand New! 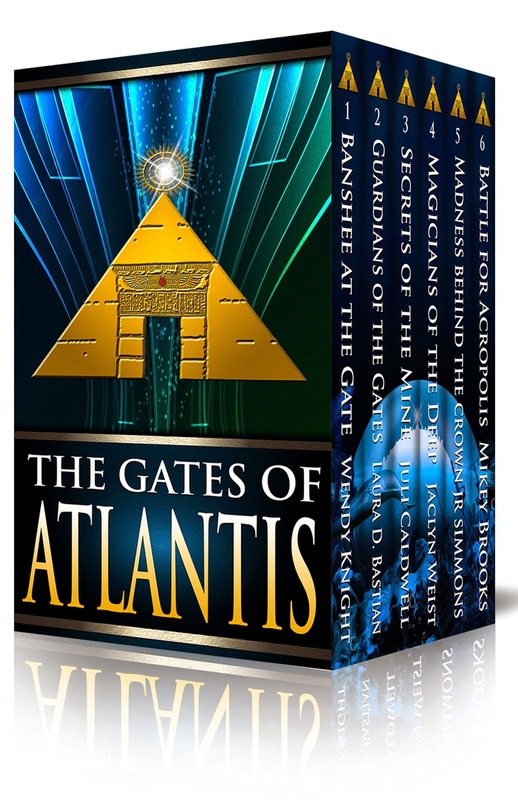 "The Gates of Atlantis"
We are excited to announce the amazing sale of THE GATES OF ATLANTIS COMPLETE COLLECTION on eBook. You can get this fantastic middle-grade series for just $0.99 (regularly $19.99). This sale price will available December 29th through January 12th. To help celebrate such a sale the Atlantis authors are giving away a Kindle to one lucky winner. 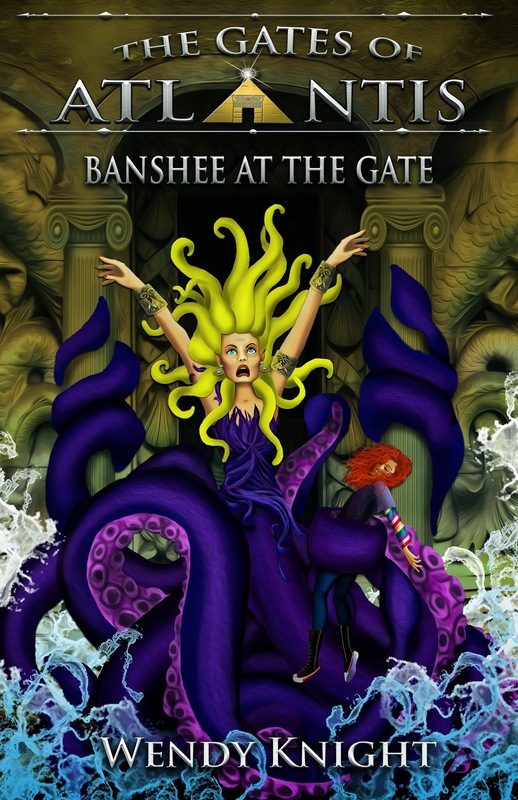 Book 1: BANSHEE AT THE GATE, by Wendy Knight: Half-human, half-banshee Seven loves her life with her awesome brother Haran and her dad while delivering souls safely to death...until Death comes calling for Haran. Book 2: GUARDIANS OF THE GATES, by Laura D. Bastian: Mermaid Talia wants to be a Guardian. Exander wants to leave Atlantis and explore the upper world. An accident at one of the gates gives them both their chance, but they also make a startling discovery—someone is destroying the gates. Book 3: SECRETS OF THE MINE, by Juli Caldwell: Adam believes in myths and magic. Clancy doesn’t. Two normal kids’ lives change when they embark on the adventure of a lifetime on the back of a sea kelpie...if only they can get away from the strange creatures that are determined to stop them. Book 4: MAGICIANS OF THE DEEP, by Jaclyn Weist: A trip to Ireland changes Colin’s life when a bite from a mysterious fish awakens unlimited knowledge and dormant magical powers. He knows exactly how to save a magical world, but can he get there before it’s too late? Book 5: MADNESS BEHIND THE THRONE, by J.R. Simmons: Phoibos, bullied and taunted by other kids, believes something is wrong with Atlantis. His charm with the nobility and skill as warrior as he grows make him believe nothing will stop his quest to purge Atlantis from everything he finds impure. Book 6: BATTLE FOR ACROPOLIS, by Mikey Brooks: Talon keeps getting in trouble. It’s not his fault things around him randomly burst into flame, but he’s not sticking around to find out what happens next. When foster sister Hattie encourages him to run, they make a break for it, only to find an unexpected destiny awaiting them in Atlantis. They just have to get there first. 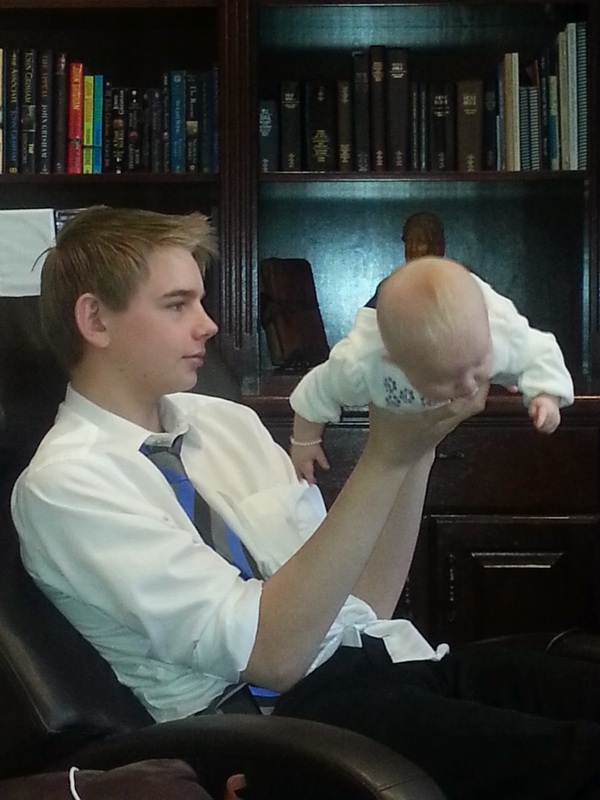 When they do, they find a lot of help. Characters from all the previous books appear to help fight Phoibos. These unlikely heroes risk it all to save the magic and fight for Atlantis. One lucky winner will be selected to win a Kindle, 6" Glare-Free Touchscreen Display, Wi-Fi (Retail price of $79.99). A winner will be selected from those living within the continental United States. The winner will be announced January 13th and they will be notified via email to provide a valid mailing address. Good luck to all the entries and thank you for helping us share the news about this awesome series. Have you heard of how some people see faces of saints in a tree trunk, on a piece of toast, or in a shattered window? 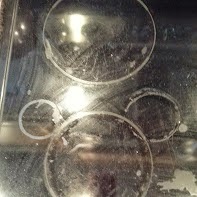 Well, I found a mysterious face on my son's stove top.